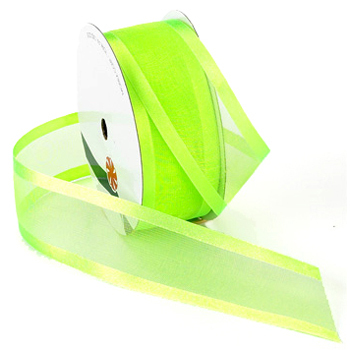 Elegant and beautiful, Delight satin-edge sheer ribbon is the perfect compliment to floral arrangements, gift boxes, party favors, and any other crafting design. It will be sure to add a delicate touch to your masterpiece. We offer this style in more than 40 colors and 3 widths.